Don’t worry, you can easily get it with Hair topper 3 pieces for volume. Hair topper three pieces are designed to bring you the convenience, the most natural beauty. It makes it easy for girls to promote their hair thicker without spending too much time on hair care. 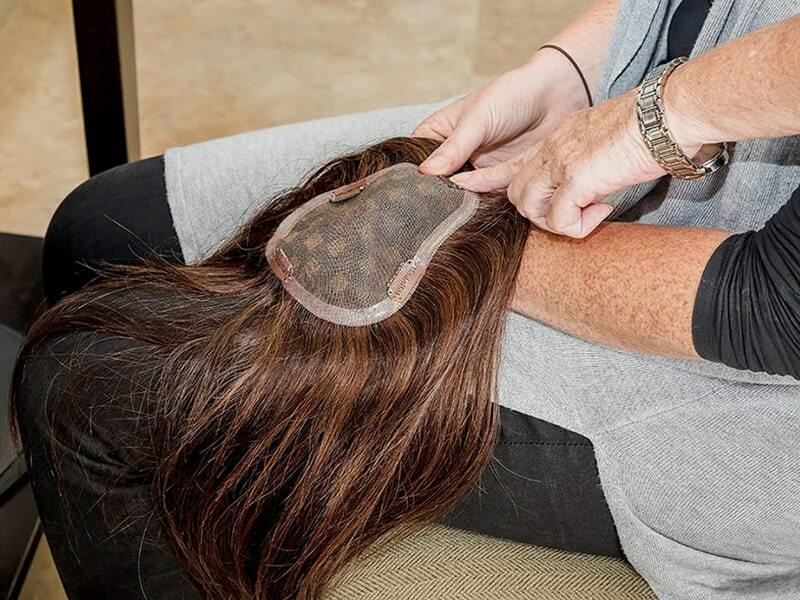 It would take you only 5 minutes you to have a thicker hair that you always dream of. 3 piece hair topper can be made from human hair, animal hair, or synthetic fiber. But the best hair toppers to be used are the ones made from natural hair. Layla hair company is the company which provides the best natural human hair wig with Cambodia and Vietnamese virgin hair. Synthetic silk hair toppers require less maintenance than real hair wigs and therefore require less effort to beautify and care for. This allows you to save energy when needed. 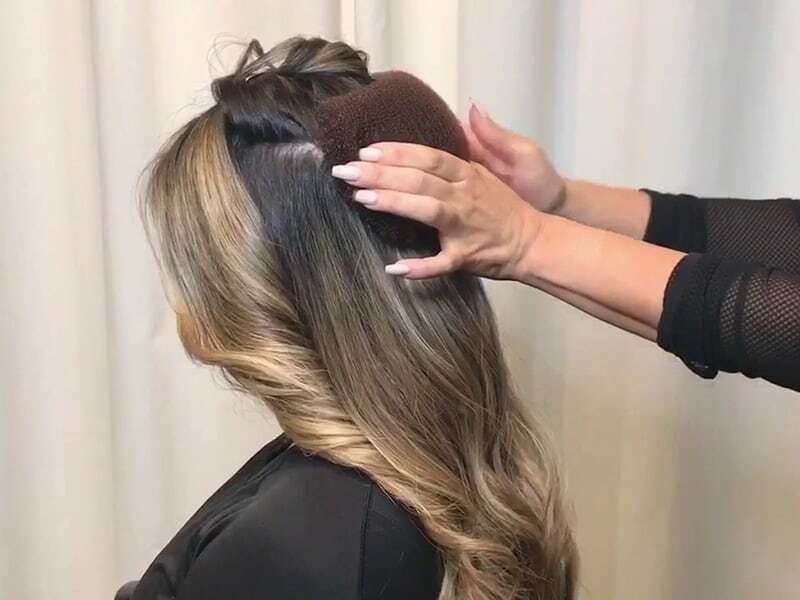 When cleaned, synthetic silk hair topper will return to their original style after it dries, while hair topper made from real hair will require straightening or bending after being rinsed and dried. Real hair follicles also need to be massaged, shampooed and styled regularly like your real hair. The 3 piece hair toppers are offered in many colors to suit different hair of women. 3 piece hair topper is a nice accessory to people who have thin hair. Synthetic silk hair toppers require less maintenance than real hair wigs and therefore require less effort to beautify and care for. Especially, elder people always suffer from hair loss. And because you can’t do anything to prevent yourself from getting older, the 3 piece hair topper is the best thing for you. The hair toppers are perfect for adding volume to your long hair. 3 piece hair topper is available in both wavy hairstyle and straight hairstyle. A monofilament base makes it seem like natural hair growth from the scalp. It clips in easily and stays put. 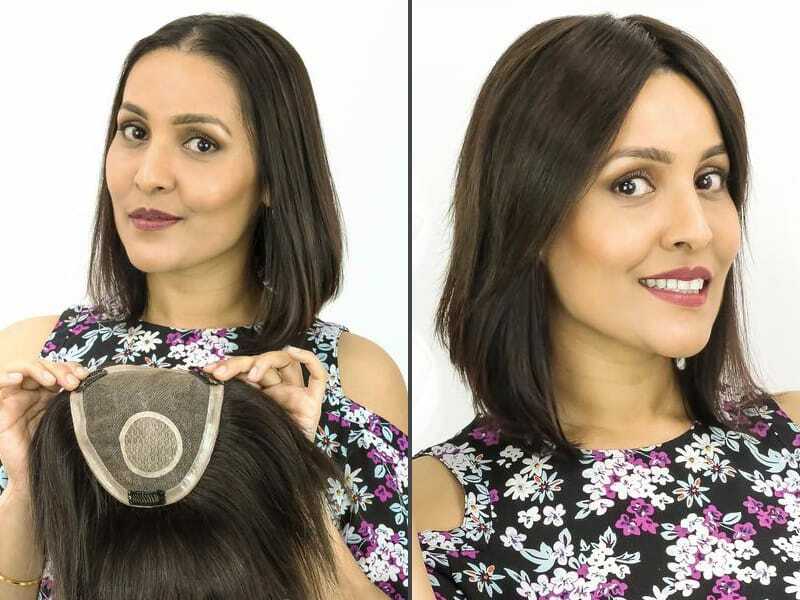 While it is not a full wig, this one-piece volumizer attaches quickly and gently over your existing hair that can stay in place through a busy day. It’s very easy to apply to the hair. It goes better with your hair than other wigs. Using 3 piece hair topper will not affect the scalp. It’s comfortable to wear but it’s not easy to fall off your hair. Whether short or long hair, it is easy to stratify, you should use two layers for optimal performance. 3 piece clip in hair topper may have color variation because it’s hard to dye hair which is made from different people’s real hair. It may response to weather if the 3 piece hair toppers are made from real hair. Just like your real hair, hair topper which made from real hair can affect by the weather. Therefore, you may see it is oxidized when exposed to the sun. 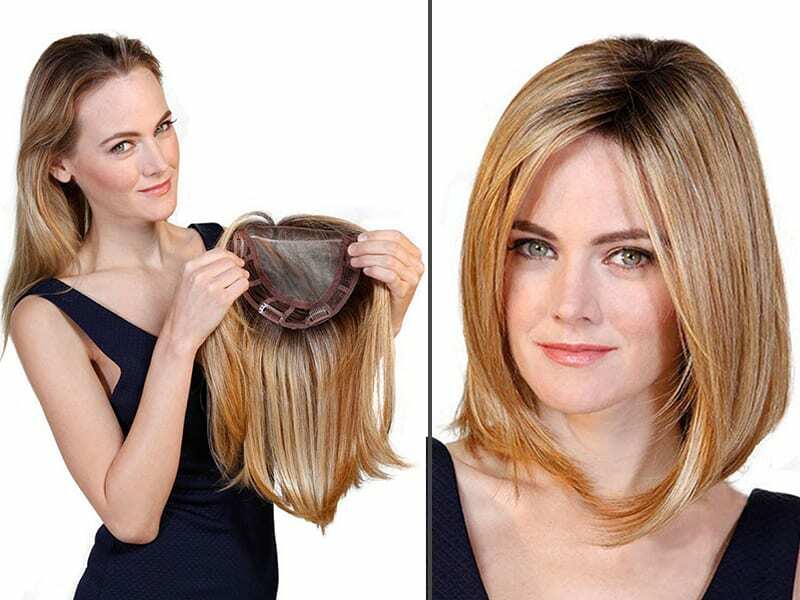 The first thing you have to do is flattening your hair so the hair topper can be applied well to your hair. If you want to apply it to your tied hair, you should tie your hair first. You might need some bobby pins too. Now you can put the 3 piece clip in hair topper on your hair. Place the wig on your hair and try to line it up with your natural hairline. Make sure the 3 piece hair topper fit well to your hair and stick it to your hair. You can add some gel or hairspray to make it shiny and silky. Try to make it as much natural as possible. Every Wigs and Hair Toppers which are well-preserved can be used up to more than 3 years. So if you want to prolong the life of the 3 piece hair topper you should know how to preserve it well. The 3 piece hair topper can wash with water and mild shampoo. Leave the hair naturally dry. Besides using 3 piece clip in hair topper, there is some other natural way to get thicker hair and reduce hair loss. Here are some tips that you can do right at your home. 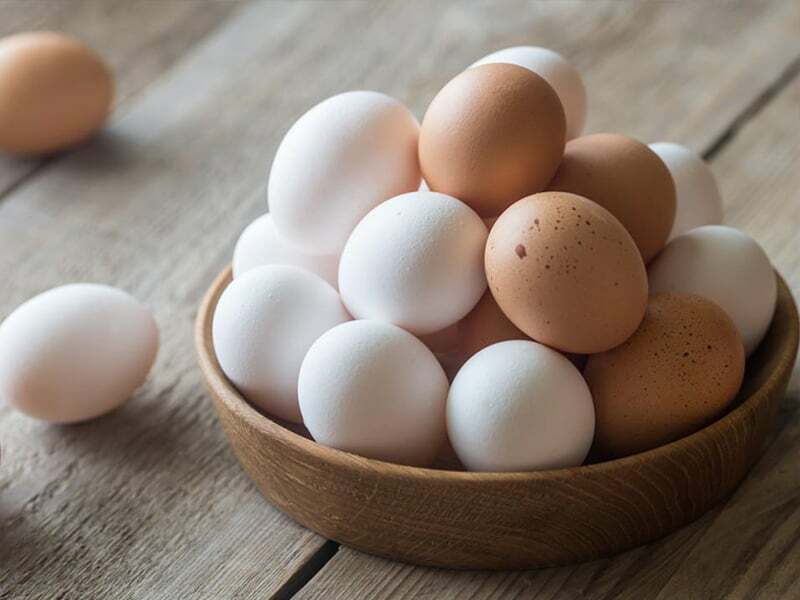 leave the eggs on your hair for half an hour. You can also mix the egg with some oil and olive in the bold. This method should apply twice a week so that you can get the best result. As we all know that olive oil provides much Omega 3 and other essential nutrients for both our health and our hair. 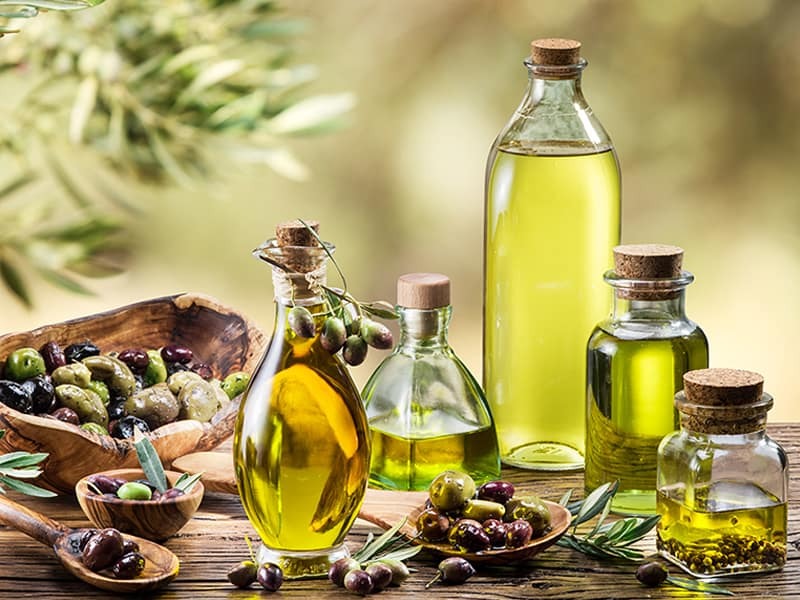 If we use olive oil for our hair, it will help promote thicker hair. apply the oil into the hair and massage it gently. Wash hair clearly with shampoo. 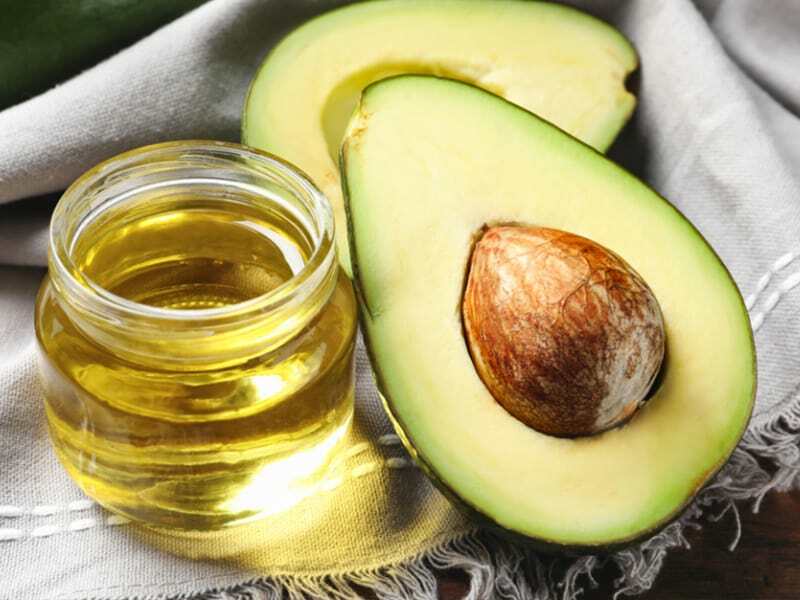 combine avocado with olive oil in a big bold. apply the mixture to hair and massage gently. Like other methods, this method also has to be done regularly. We recommend you to do this method twice a week, but if you don’t have time, you should do it at least once a week. Castor oil is the most popular way women use to get their hair thicker. Because of its high viscosity, it coats the hair thoroughly and protects against hair fall. 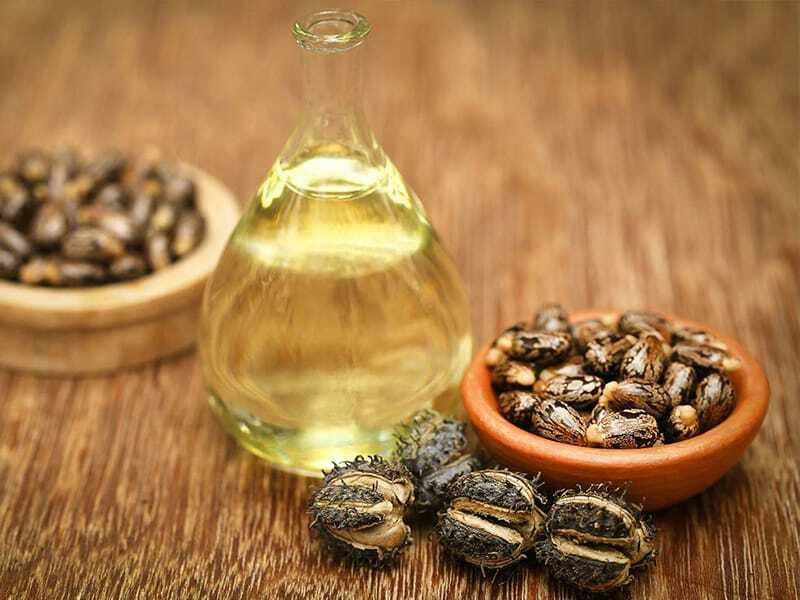 Besides, castor oil offers vitamin E and fatty acids which will help promote your hair growth. Leave it on for about 1 hour and 15 minutes and then shampoo and wash your hair thoroughly. Follow this method once a week to enjoy silky and thick hair. Thin hair could be also caused by other factors such as poor nutrition, chemical hair products, … To avoid too many chemicals for your beloved hair, you should choose the right shampoo. The best shampoo for healthy hair is natural shampoo. But you should consider well when choosing the shampoo since there are now so many shampoo companies lie about how natural their products are.